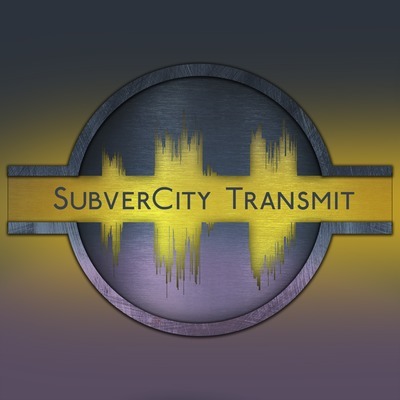 SubverCity Transmit is a LGBT themed fantasy, horror and science fiction transmission featuring tales of the queer, freaky, outcast and otherwise lost. A.M. Onymous, the "only slightly mad" descendent of the Hatter, is the chic host and narrator of the broadcasts that originate from the brightly lit depths of an underground transportation hub. This episode's story, "Zombieschlager (Part 2)," was written by Belwoeth Harbright. While churning out horror, sci-fi and fantasy fiction AND going to school full-time, Harbright also works as a freelance ghostwriter and creative fiction editor. For more information on his latest projects you can check him out on Twitter @BelHarbright or on his author page on Facebook, https://www.facebook.com/belharbright. For more information on his latest projects you can check him out on Twitter @BelHarbright or on his author page on Facebook, https://www.facebook.com/belharbright. The voice of A.M. Onymous is Erin B. Lillis. Other featured voices in this episode include Jose Perez, Matt Marr of the Dear Mattie Show podcast (http://dearmattieshow.com) and our intro was read by WelshWonder from Fiverr.com (https://www.fiverr.com/welshwonder). To contact us or submit stories, please visit our website at SubverCityTransmit.com. This episode was written by Erin B. Lillis. SubverCity Transmit is a Krockett and Greyvn production. This episode's story, "Zombieschlager," was written by Belwoeth Harbright. Harbright is a horror/sci-fi/fantastic fiction author and poet, whose home dimension seems to be centered around Tulsa, Oklahoma. He is married to a wonderful husband, owns two cats that think they should be worshiped, and has plenty more projects on the back burner. While churning out fiction and going to school full-time he also works as a freelance ghostwriter and creative fiction editor. For more information on his latest projects you can check him out on Twitter @BelHarbright or on his author page on Facebook, https://www.facebook.com/belharbright. The voice of A.M. Onymous is Erin B. Lillis. Other featured voices in this episode include Jose Perez, Matt Marr of the Dear Mattie Show (http://dearmattieshow.com) and our intro was read by VoiceActorGuy from Fiverr.com (https://www.fiverr.com/voiceactorguy). To contact us or submit stories, please visit our website at SubverCityTransmit.com. This episode was written by Erin B. Lillis. SubverCity Transmit is a Krockett and Greyvn production. This episode's story, "The End of the Summer" was written by M. Elizabeth Castle. The voice of AM Onymous is Erin B. Lillis. Other featured voices in this episode include Kristin Roybal, Brook Ellen West (https://twitter.com/brookellenwest) and our intro was read by WelshWonder (https://www.fiverr.com/welshwonder) from Fiverr.com. To contact us or submit stories, please visit our website at SubvercityTransmit.com. This episode was written by Erin B. Lillis. SubverCity Transmit is a Krockett and Greyvyn production. This week's story, "Delimited Detention," was written by Chris Stiebens and originally appeared in the April 2012 issue of The Subtopian (http://www.subtopian.com/delimited-detention-by-chris-stiebens/). The Subtopian Magazine can be found online at http://www.subtopian.com. Special thanks to the editor, Trevor Richardson. Chris Stiebens is an author and Assistant Professor of English at Langston University. Any comments or questions about his story can be directed to his limited digital presence at stiebens@gmail.com. The voice of AM Onymous is Erin B. Lillis. 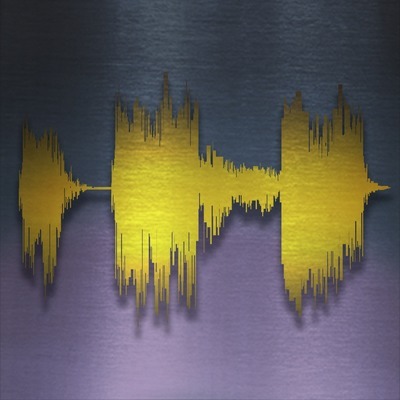 Other featured voices in this episode include Kristin Roybal, Jose Perez, Nathan Edmondson (of http://reel9productions.com/) and our intro was read by Mel Gorsha (http://melgorsha.com/). To contact us or submit stories, please visit our website at SubvercityTransmit.com. This episode was written by Erin B. Lillis. SubverCity Transmit is a Krockett and Greyvyn production. This episode's story, "Companion," was written by Kyle Whitacre specifically for the SubverCity Transmit podcast. The voice of AM Onymous is Erin B. Lillis (https://www.fiverr.com/ravie13). 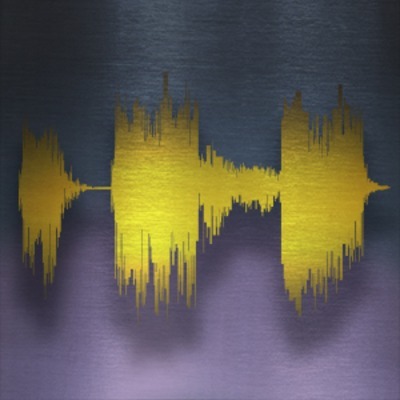 Other featured voices in this episode include Kristin Roybal, Jose Perez, Russell Lichter (from The People's Playlist podcast) and our intro was read by our "Scottish Female Voice Over" artist, CrownJules. Russell Lichter's "The People's Playlist" can be found on PodBean and followed on Facebook. - http://thepeoplesplaylist.podbean.com/ - https://www.facebook.com/thepeoplesplaylist CrownJules is available for voice overs and can be found on Fiverr.com - www.fiverr.com/crownjules To contact us or submit stories, please visit our website at SubvercityTransmit.com. This episode was written by Erin B. Lillis. SubverCity Transmit is a Krockett and Greyvyn Production. This is A.M. checking in again with an addendum piece to our summer romance episode [TX004 - The End of the Summer]. There were thoughts I had to get down on paper and things I needed to hear myself say. Because you are as much a part of my life as this woman was, I wanted to share this piece of my past with you. Maybe it will help some of you as the writing and voicing of these memories helped me.